Experience the luxury of living in a beautiful townhome at Springbrook Lane Townhomes in Lakewood, WA. These homes offer peace and serenity tucked away in a quiet residential neighborhood while also serving as a commuters dream located within a short distance of popular highways, eclectic shopping opportunities, delicious dining options, entertainment and more. 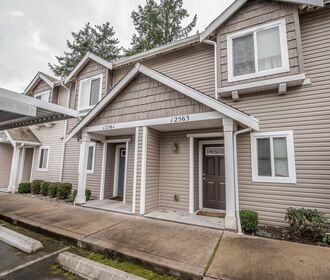 Springbrook Lane Townhomes is a popular living option for the military and their families located less than 10 minutes from JBLM, the largest base on the west coast. 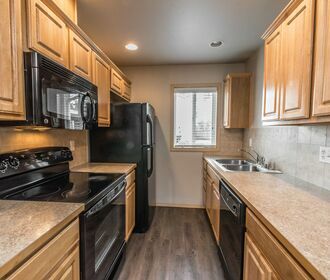 Offering 2 bedroom floor plans these homes feature brand new carpet in common areas and bedrooms, matching black appliances, beautiful wood cabinet faces and stackable in-unit washer and dryer. Community amenities include carport parking, a playground and gated entry. Springbrook Lane Townhomes is also a pet friendly community; please refer to the pet policy to ensure that your furry companion meets our requirements. 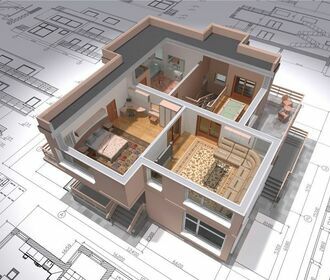 Do not miss out on these beautiful homes! Apply online through the online leasing program or call to schedule a tour of your new home today!